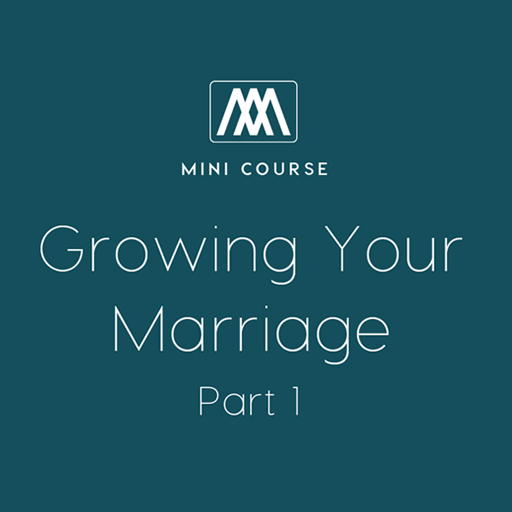 There are three requirements for having a better marriage: wanting to improve, knowing how to improve, and actively working towards improvement. 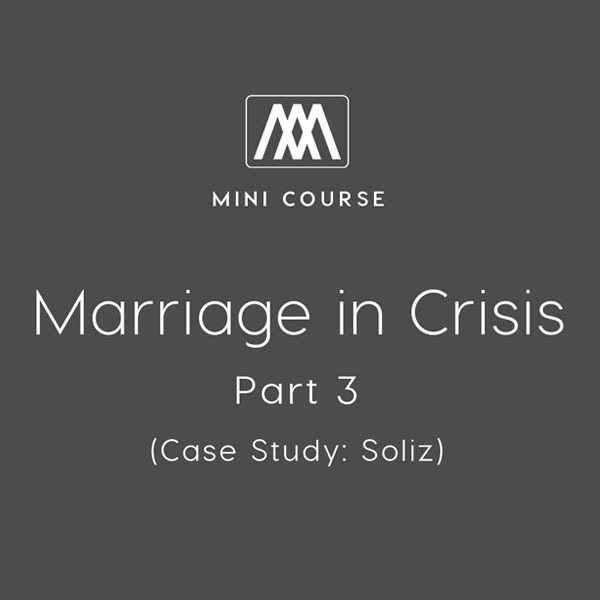 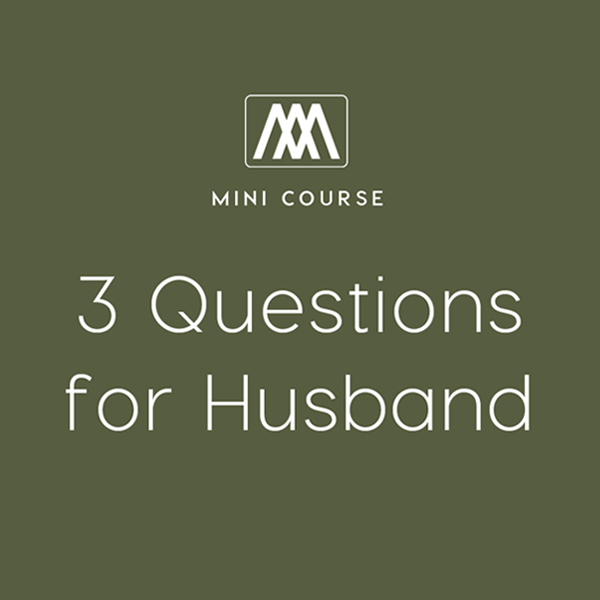 With this three-part resource, men will learn how to work towards a better marriage through three critical questions. 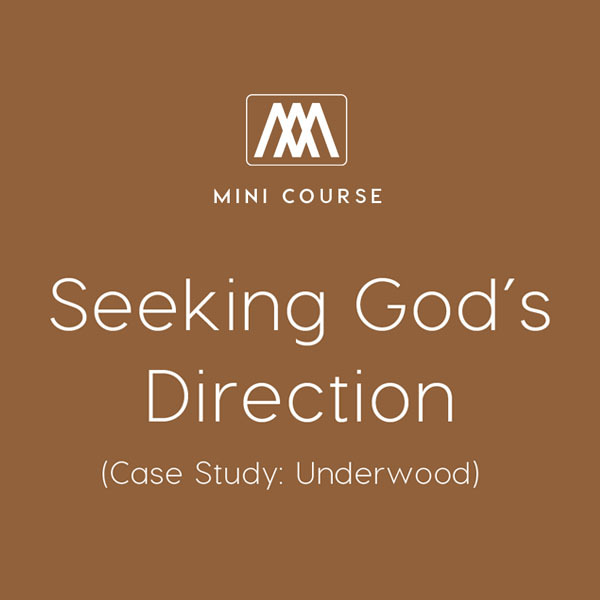 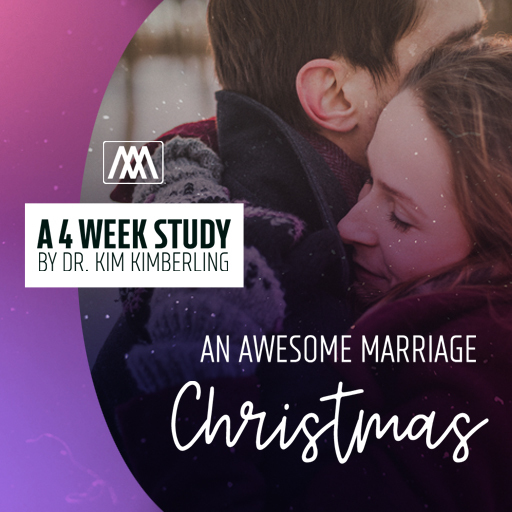 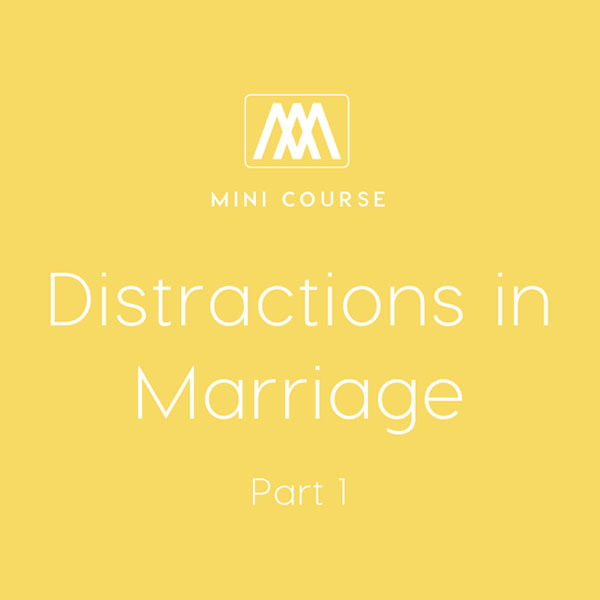 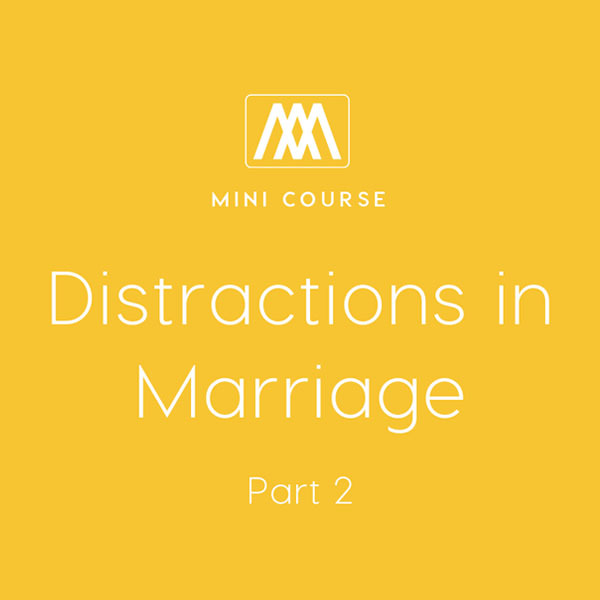 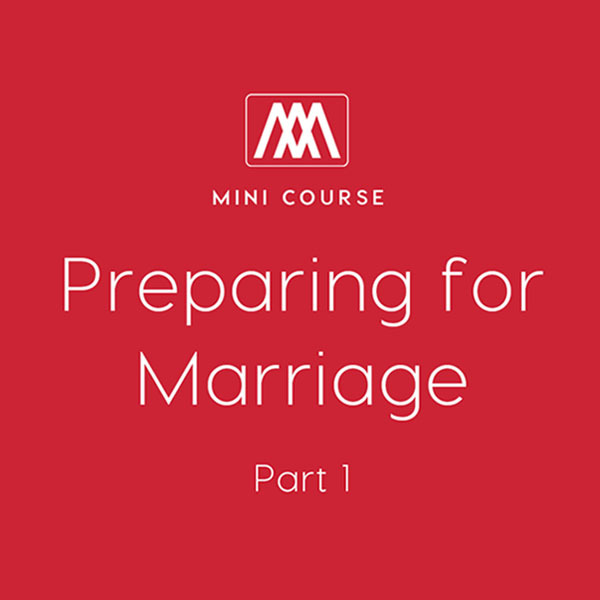 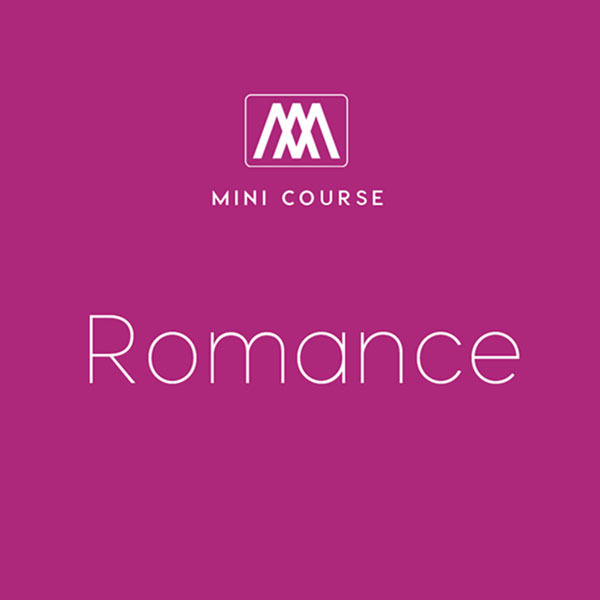 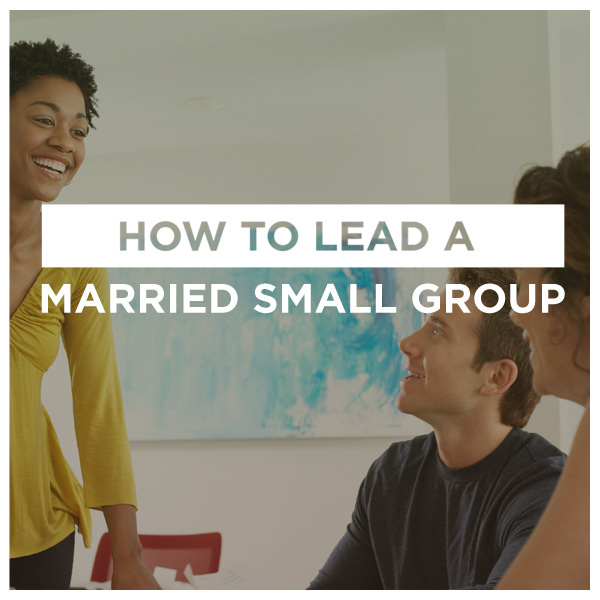 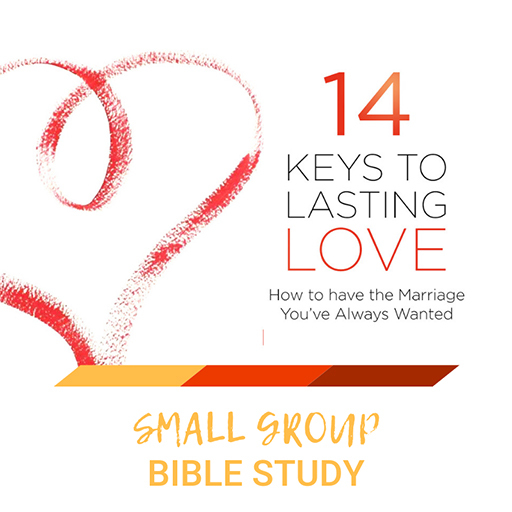 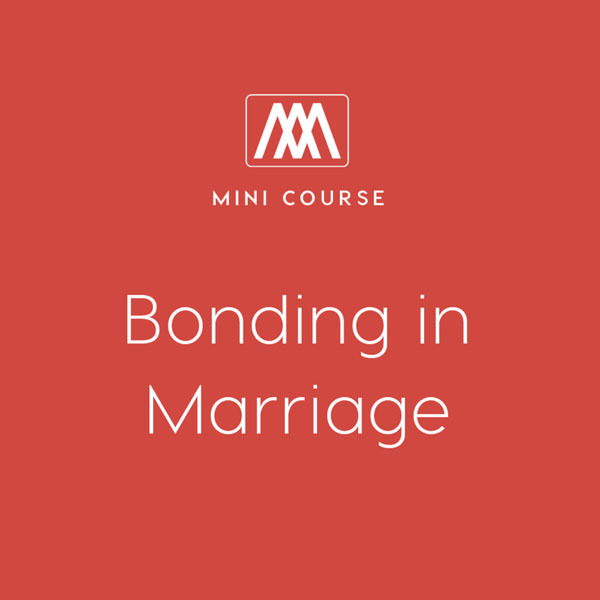 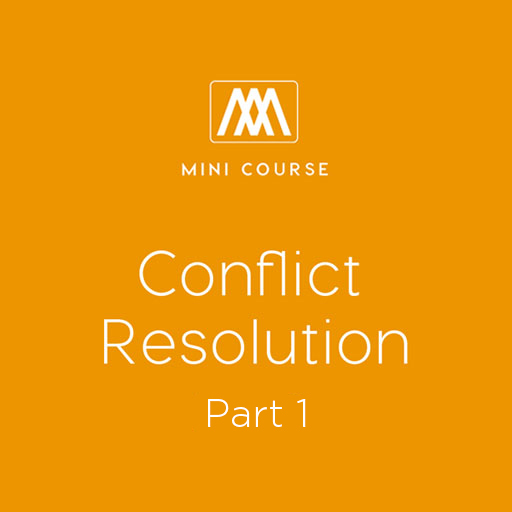 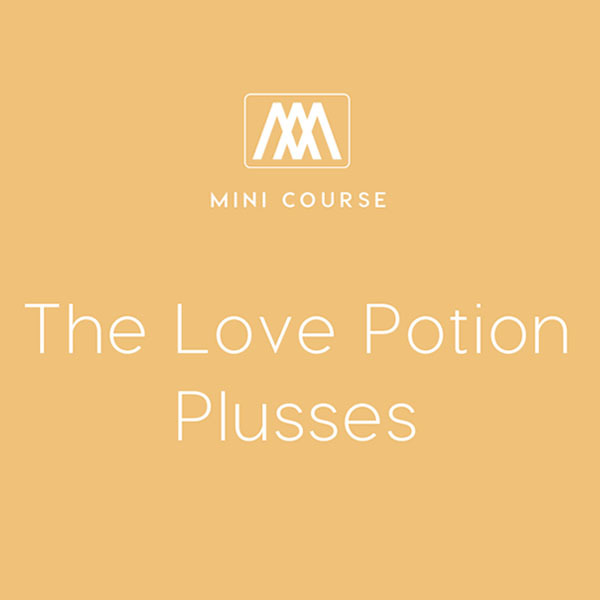 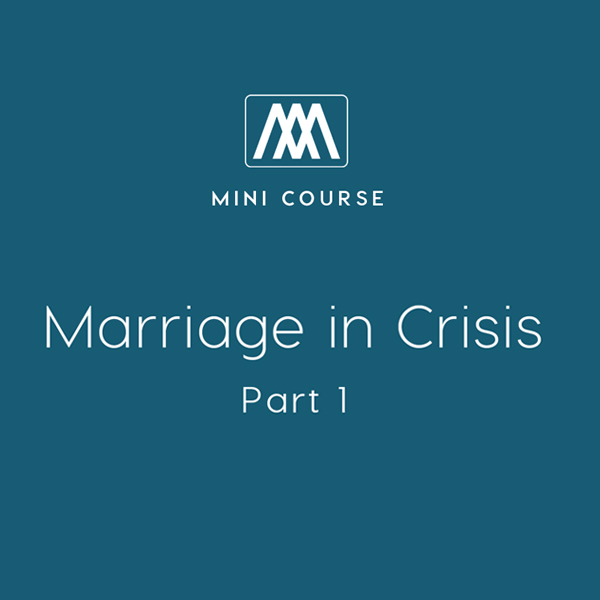 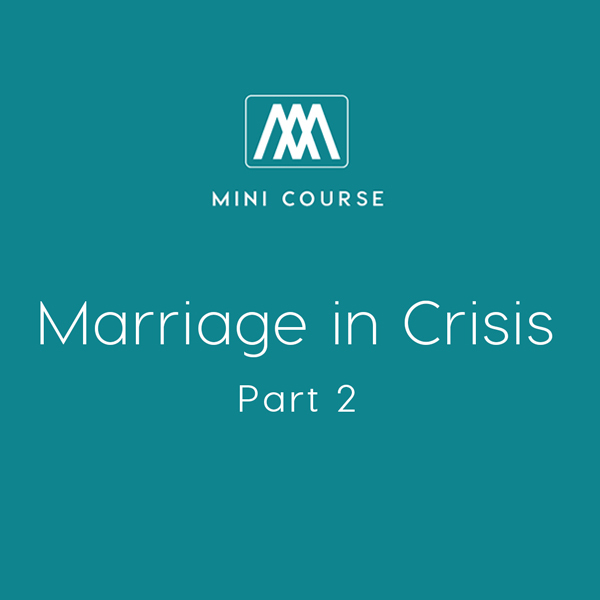 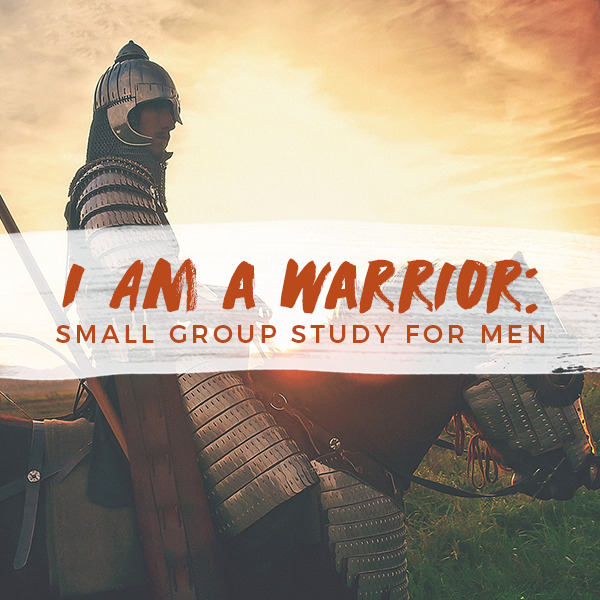 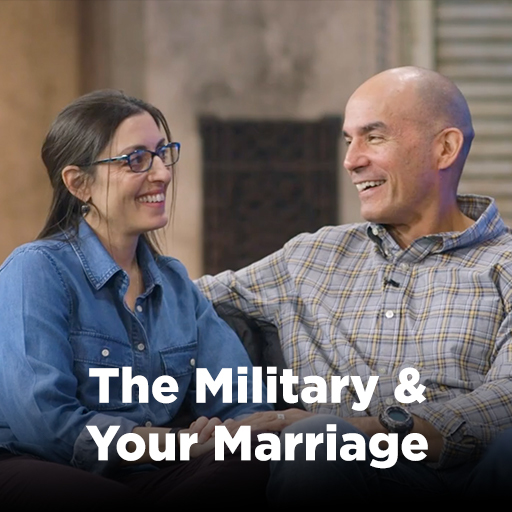 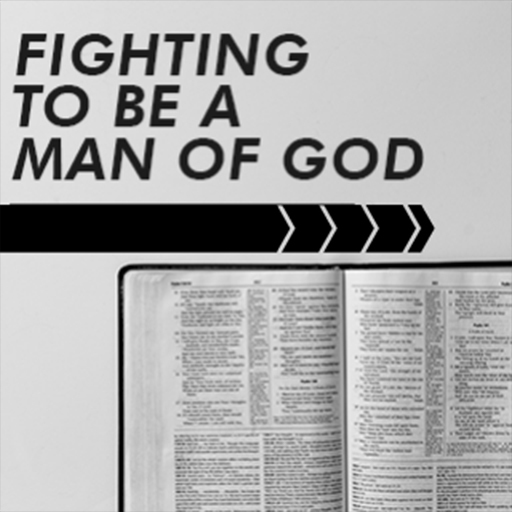 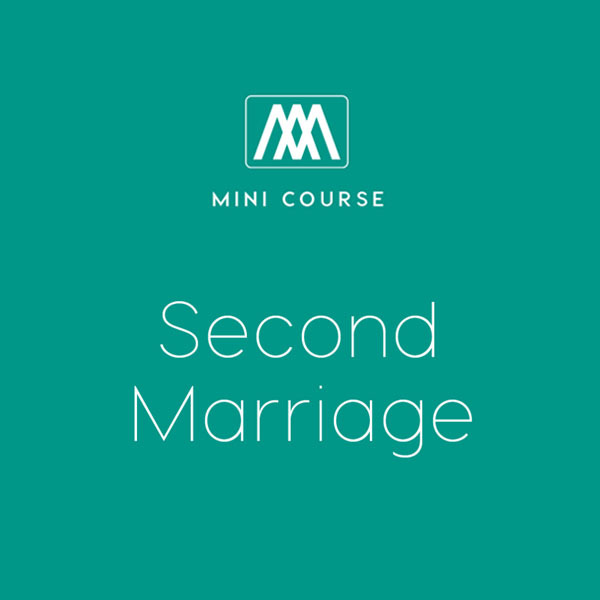 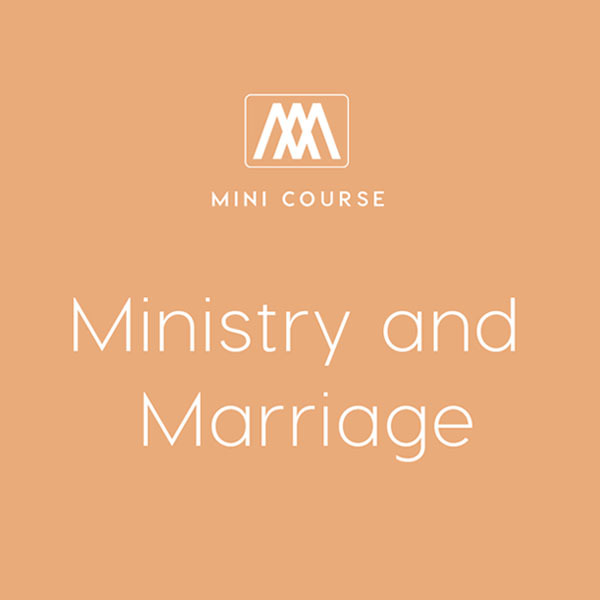 Featuring short videos and discussion questions, the course is designed to challenge men to be relational with their wives and to be the kind of husband that God calls men to be. 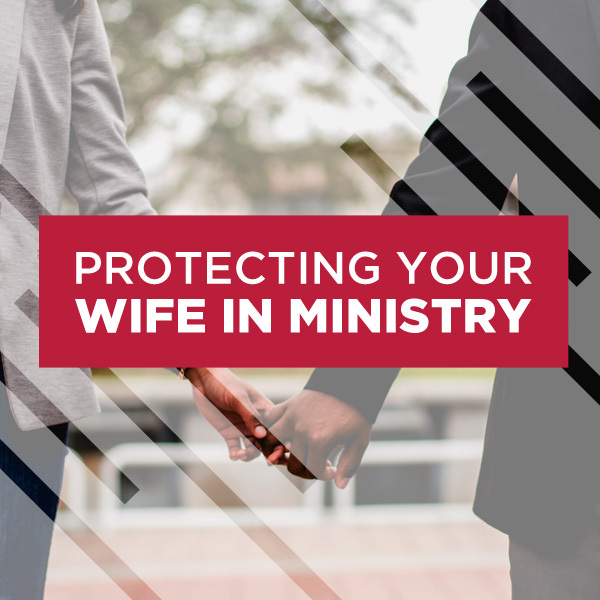 Part 1 - Is Your Wife Your Best Friend? 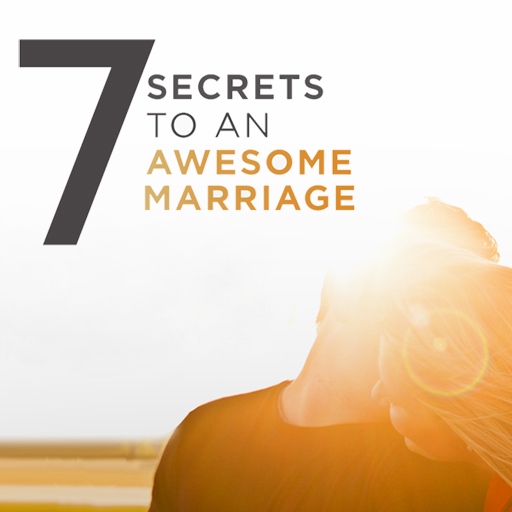 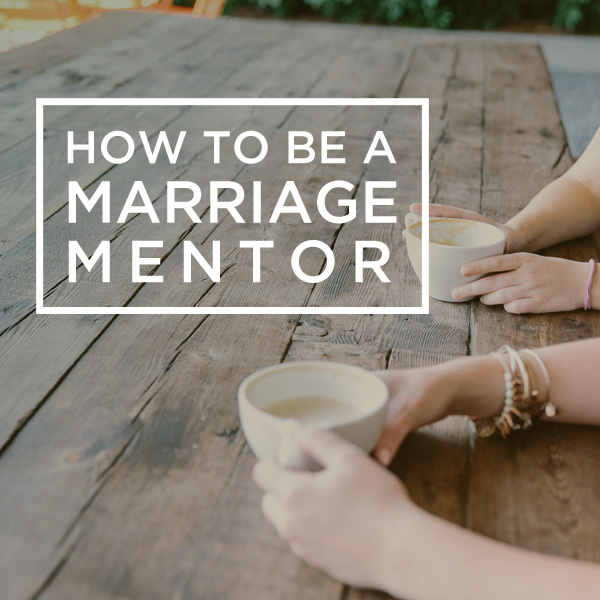 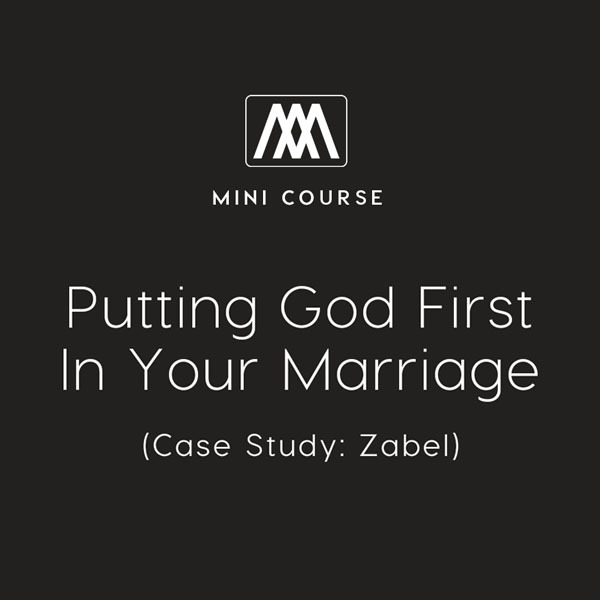 Part 2 - Is God At The Center of Your Marriage? Part 3 - Are You Your Wife's Warrior?